E3 2018 attendance was the convention’s highest in over a decade, and it managed to showcase 3,250 different gaming products. The event statistics arrived courtesy of an Entertainment Software Association press release (via GamesIndustry.biz), and they go beyond attendance. The show floor featured over 200 exhibitors who showcased a collective 3,250 gaming products. This was also the first E3 expo for 85 different companies. Even E3’s consumer front pulled in solid numbers, with 15,000 tickets sold to the public. All the same, there are reports from the floor pointing to ways E3 could improve. A Twitter thread from WayForward director Tomm Hulett suggested the event’s scope and complexity makes it difficult to casually sample unique new games. GameIndustry.biz editor Brendan Sinclair called it perhaps the worst crowd situation in 15 years. What is clear is E3 remains a major, growing event that will draw eyes for years to come. 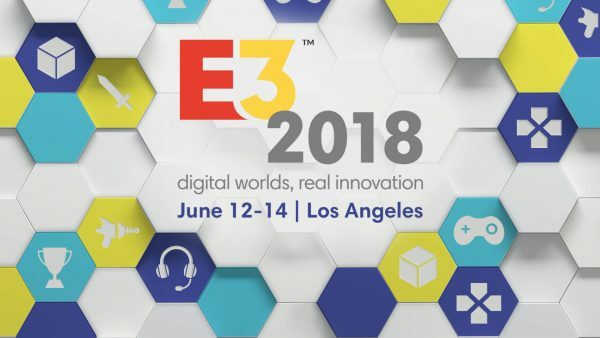 In fact, the ESA has already announced its E3 2019 dates: June 11-13.